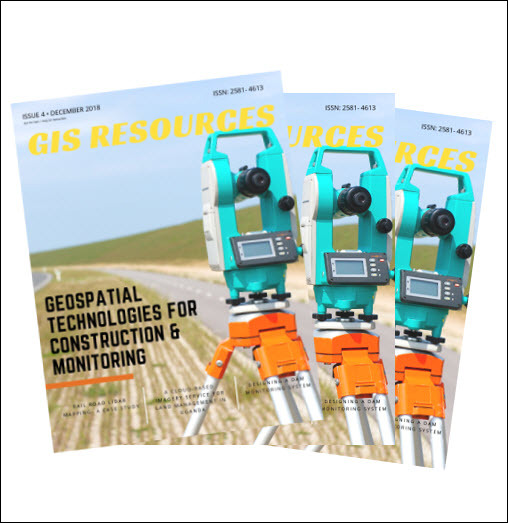 As the information technology constantly evolves, the geospatial industry also grows fast. 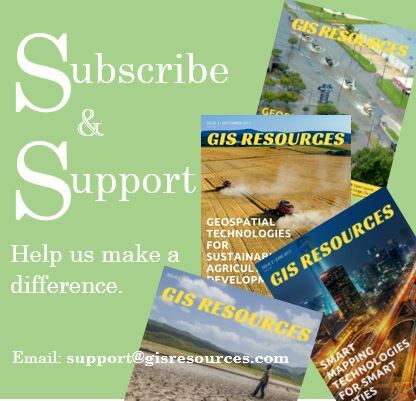 Currently, including many open source projects, numerous services are providing online maps to geospatial professionals. As professional and reliable mobile GIS software, SuperSurv 10 not only has abundant GIS and GPS positioning technologies but also sets OpenStreetMap, the most famous free and editable online map, as its default online map. However, this is not enough. Due to the feedback on SuperSurv 10, in the brand-new SuperSurv 10.1, Google Map will also be supported as basemap, helping field surveyors complete their tasks more rapidly. This year, at the end of November, SuperSurv 10.1 will be released. In this version, not only Google Map but the image file format TIFF will be supported. Because TIFF is a widely-used format to store satellite images and digital elevation models, many field surveyors need to import TIFF images. After considering such requirement, the product team of Supergeo decided that from version 10.1, SuperSurv will support loading TIFF files. By including these two significant functions, Supergeo believes SuperSurv can be used in more scenarios and assist more field technicians to accomplish their jobs. Of course, as the first major upgrade of SuperSurv 10, the new features of SuperSurv 10.1 are way more than that. Snapping is one of the key functions newly added to this Android GIS app. In the past, users often feel frustrated when editing data by tapping the screen because the vertices cannot be moved to a precise spot. To improve this operation, Supergeo has developed the function of snapping in SuperSurv. When activating it, users can easily edit and snap the data to a particular vertex. What even better is users can check the detail of the layers, avoiding snapping to the wrong layer. Other than the functions mentioned above, several secret weapons are under development, which aims to take mobile GIS to a new level. Please visit us at B1.056, INTEGEO 2017, follow our social media account, and stay tuned for the latest news of SuperSurv 10.1! Mail us to a try the beta version of SuperSurv 10.1. Watch Supergeo TV to learn more tips and tricks of SuperSurv!